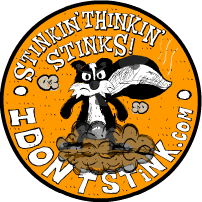 Inspirational Quotes | I Don't Stink! Currently viewing the tag: "Inspirational Quotes"
Below are 13 extremely powerful Jim Rohn quotes. If you like, this week my Daily Positive Points will feature some of the quotes. 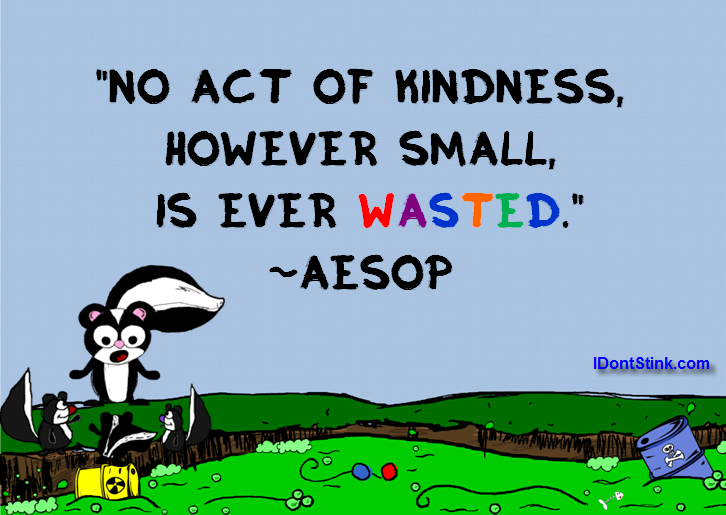 Since we have officially kicked off the Summer Kindness Challenge, I thought it would be a good idea to follow up with some powerful and inspirational kindness quotes. Below are a few of my favorites. As much as I do not want to say this, sometimes being frustrated, angry and “fed up” is the perfect emotion to get you off your rump and do something. Just remember that it is our emotions that are our indicators to determine our next steps. Time to send Fear Packin’! 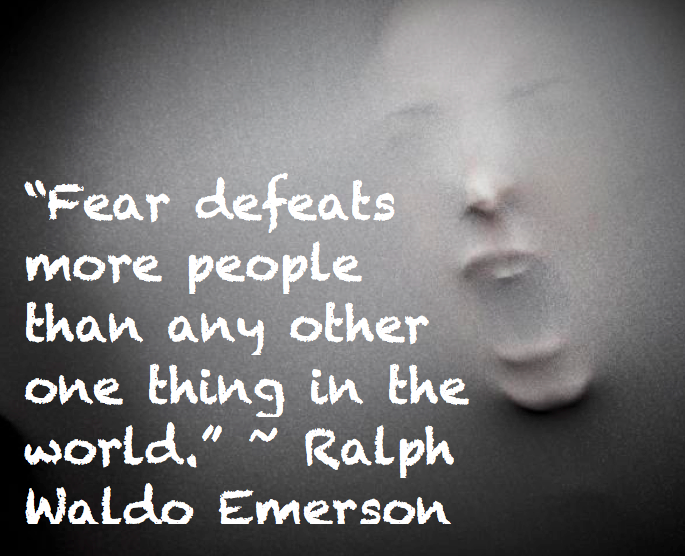 I found this great quote the other day and put it in an image. I thought it was powerful so I thought I would share. Have you ever heard the saying, “Fake it until you make it?” Well, it’s time to get really enthusiastic about something. The first place to start is to look for how you can help others and that will change your state instantly. Click here to check out Friday’s awesome video. 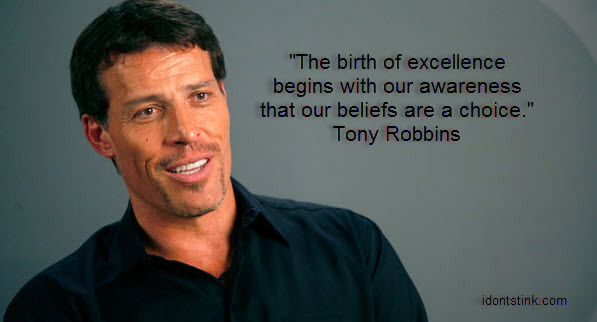 Below are a few of my favorite Tony Robbins Quotes. Using these quotes and others that he has delivered help me to stay on the track to achieving my goals. Thank you Tony! Making mistakes is inevitable. Quitting, though, is optional.